MoneyToken - A platform for lending! MoneyToken is an original project concerning crypto currency. It allows to develop absolutely new approaches to finance, gives a number of new resources and opportunities for each of us. Practice shows that most people from different continents acquire a crypto currency, treating it as the main way of investment. Yes, there is a rational grain in this. However, does this approach correspond to the goals of creating a crypto currency? That is the question. The main goal of its creation is the acquisition by users of specific items on the Internet, without commission, on the rights of complete confidentiality. MoneyToken has a very great potential in this respect. Let's consider in detail all the opportunities provided by the project. Money Token facilitates lending and makes it easier to obtain finance. The model is aimed at facilitating access to credit in the creation of a new credit market - loans secured by cryptographic security, based on the security and transparency of the block chain of technology. It is possible to divide crypto-isolation by their qualities and algorithms; in investment assets and means of payment. 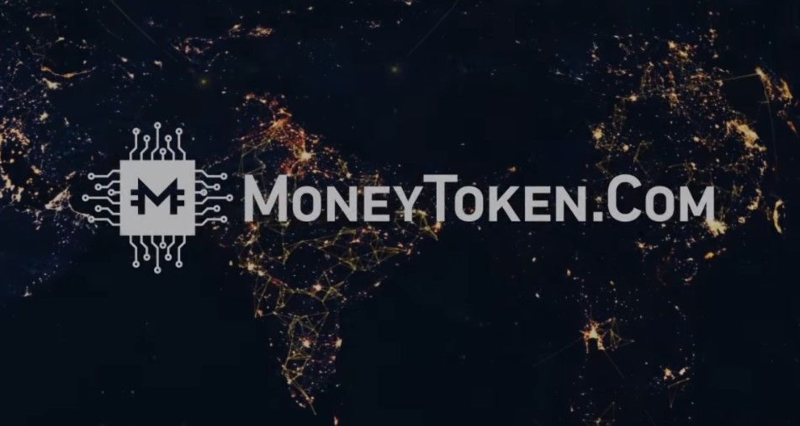 MoneyToken provides its own token, which allows you to quickly and easily change amounts and conduct all kinds of transactions in the financial market niche. The platform provides all users the possibility of obtaining fiat money for a crypto currency, but without losing it. Exchange - the final component of the platform. It is convenient and functional. Thanks to it, you can trade crypto currency simply and effectively. The platform will use blocking technology, and of course, smart contracts. It is in the case of a loan that you can clearly see all the advantages of the technologies listed above. The platform will have its own artificial intelligence - Amanda. He will accompany all loan deals in the beta release of the platform to demonstrate all the convenience of using it before the official launch. The platform will be convenient for all participants of the cryptomir. Miners will be able to save their currency and buy up new capacities, and with the growth of the currency quickly settle. Traders and investors will be able to invest credit money in other promising tokens, while leaving all their crypto currency in a loan and not worrying about it. New ICO projects will be able to receive loans for rapid project development and for all business needs. So, all the participants in the crypto-currency relations will be delighted with the creation of the platform. Automatic credit confirmation within a few seconds or minutes. There are no requirements for credit scoring or asset verification. The client independently regulates credit terms within the terms of the platform. The ability to deposit collateral in several assets with crypto-currencies to stabilize the overall collateral swings and lower any upward pressure on interest rates. Transparency of the transaction when transferring and maintaining the security deposit. Transparency of the valuation of collateral and fluctuations in its value over time for both parties. Preliminary sale: March 22 - May 1. Sales at retail: June 07. In conclusion, I can say that the platform is a pretty cool product with really convenient functionality, and it will be quite useful in use. Given the mood of the market, the platform will definitely be popular. Now it remains to wait for its launch. For a more detailed acquaintance with the platform, read Whitepaper.